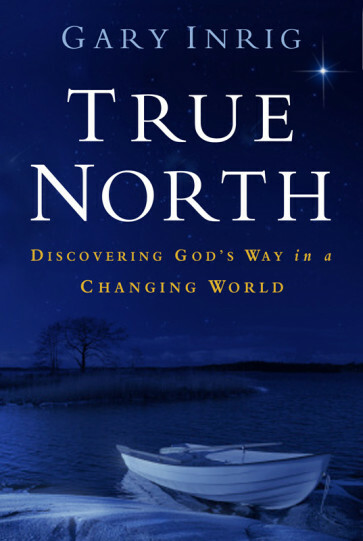 Let True North show you a way to find peace, confidence, and stability. Feeling bewildered in the midst of rapid change? Let Gary Inrig show you a way to find peace, confidence, and stability. With technology, science, and medicine redefining the world in which we live, the old norms of truth, morality, and spirituality are constantly being tested. True North provides a biblical compass to help you navigate, understand, and overcome the ever-changing currents of our society.